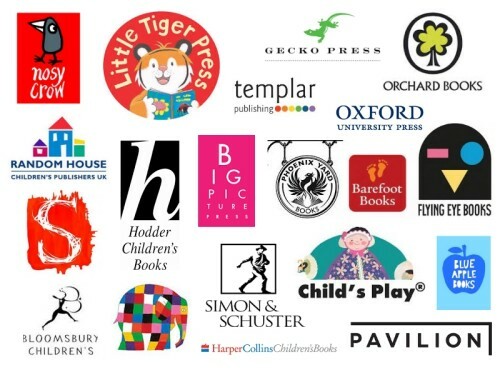 Chaos Castle is where the Chaos Children, Bella and Posie, read and share lots of lovely books, predominately illustrated books, with the help of Badges the pixie. We aim to cover all age ranges and we’ll stretch the definition of illustrated to ‘just’ an illustrated cover if we feel like it. This is the sister-site to Child-Led Chaos, a sort-of parenting and rambling bookish blog.